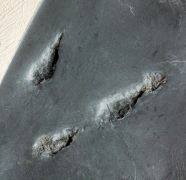 This is a fantastic "Solnhofen Crustacean" of the species Eryma modestiforme. This eryma shows very nice the legs and antenna. The fossil is nicely centered on the plate. The eryma itself is about 36 mm long without the antenna. 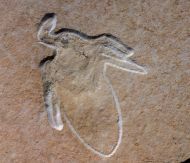 This is a more rare fossil dacapod of the species Magila latimana from the lithographic limestone of Eichstätt. This magila latimana offers a superb preservation. 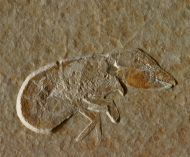 This is a nice and detailed "Solnhofen Shrimp" of the species Eystaettia intermedius from Eichstätt. This Solnhofen insect fossil is a Horntail, also sometimes also called Wood Wasp. 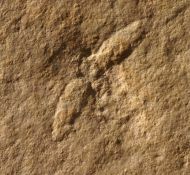 This fossil Wasp belongs to the species Myrmicium elegans. 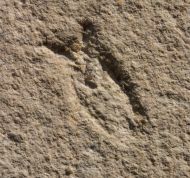 The Fossil itself is about 41 mm long and shows a nice and detailed preservation. 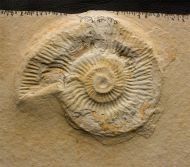 This is a unusually large specimen of a very detailed Hefriga serrata from Eichstätt. 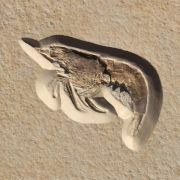 This Fossil shrimp offers a detaild preservation and a attractive colour. The Hefriga itself does have a body length of about 60 mm without antenna. Here is a so called glass shrimp from Eichstätt of the quite rare species Francocaris grimmi. 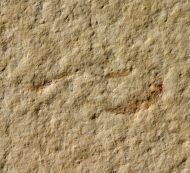 Here is a conifer plant fossil of the species Brachyphyllum gracile from Eichstaett. 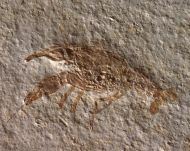 Here is a digging shrimp from Solnhofen of the species Magila desmaresti with landing mark. 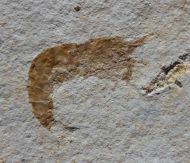 Here is a fossil shrimp from Solnhofen of the species Hefriga serrata. 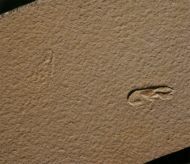 Here is a fossil echinoid from the lithographical limestone of Wattendorf. 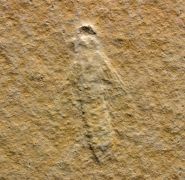 Here is a fossil insect of the species Mesonepa primordialis from the lithographic limestone of Eichstätt. This speciem come with positive and negative side and it also offers some potential for further preparation. 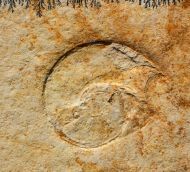 Here is a fossil Solnhofen echinoid from the Painten Site. 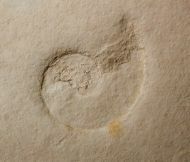 The fossil Tetragramma is completely preserved with the spines and the Aristotle's lanten. This is a nice and large fossil water bug of the species Mesobelostonum deperditum from the lithographic limestone of Eichstätt. 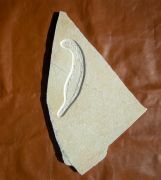 Her eis a fossil fish of the species Anaethalion angustissimus from the upper Jurassic of the Eichstaett near Solnhofen. 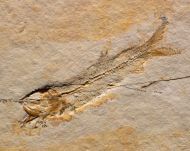 Here is a fossil fish from the Jurassic of Solnhofen that belongs to the species Ascalabos voithi. This is piece comes as a splait pair, so the positive and the negative side are included. 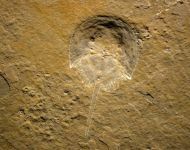 Here is a Solnhofen Limulus Fossil of the species Mesolimulus walchi from the late Jurassic of Zandt.